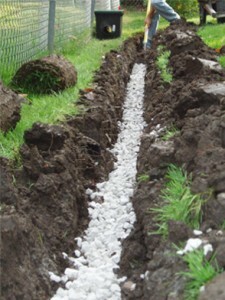 The yard is one place that constantly needs drainage and therefore solutions for it. Read the article below for more information on this. It seems that water accumulation is a big problem in some parts of the US. 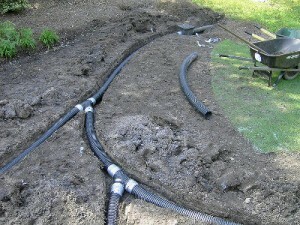 This is interesting because there are solution for draining a wet yard that don’t require any special constructions or machines, but only some hard work and some time, to apply a few logical drainage solutions. 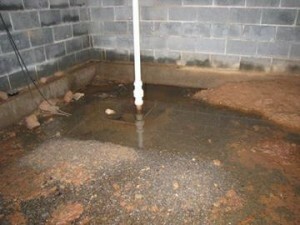 Let’s discuss the factors that can cause water to accumulate and create drainage problems. 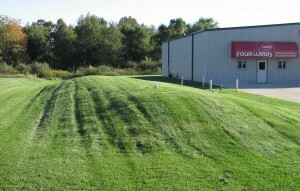 First of all, the reason could be the fact that your yard is on a lower ground, like on the lower end of a slope. 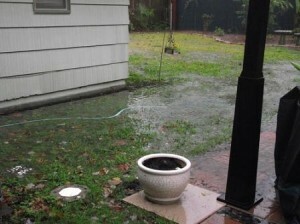 In this case the water that pours from higher ground will collect in your yard. You will now face a big amount of water. 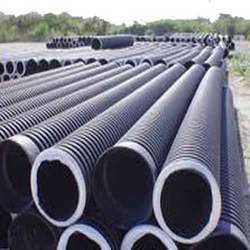 The other reason that may be causing drainage problems is the simple fact that your yard is waterproof, hence there is no place for the water to drain. In order to solve the problems you have to follow some steps. First you need to locate the source of water. Once you locate this the solutions are much easier to implement. 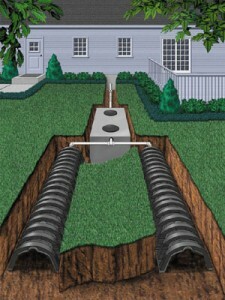 Some common sources are roofs or damaged pipelines. Next you will need to think of a place to throw away the excess water. Think of places such as your garden, or a water tank. Now you can start and implement some solutions. 1. 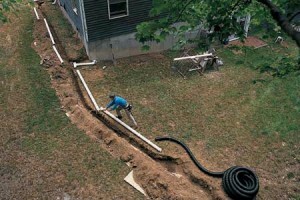 The first solution is as simple as a big drain in the yard. 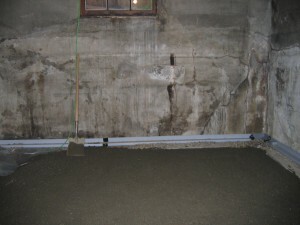 In other words you are to create a dry well with walls of concrete and bricks and an open bottom. The water that pours down you roof can easily be diverted towards the hole. This is a simple solution with no big requirements from you. 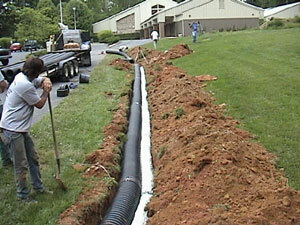 Just make sure that the drain hole is big enough and that you divert the water with pipelines. Now, there are some problems you may have with the dry well. For example you will need to keep it clean because it will clog from too much leaves and dirt. Do the same with the piping. 2. 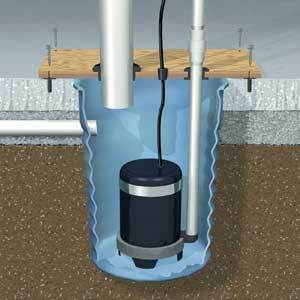 Another solution would be to use a rain barrel. 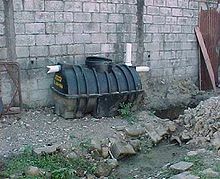 So the next time it rains you can gather all the rain that pours from your roof into a rain barrel and use it in what way you want. 3. 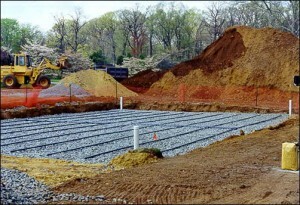 Another solution is to level your yard. 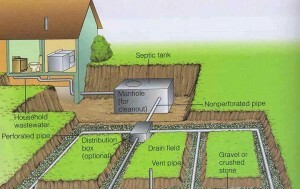 This one depends on whether the problem lies in the fact that your yard is on a lower ground and all the water gets accumulated in one spot. 4. 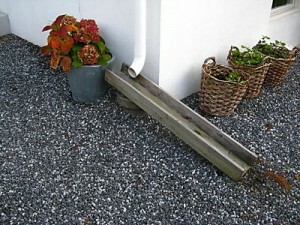 There is a simple solution that you can buy and it is called the fabric drain mat. 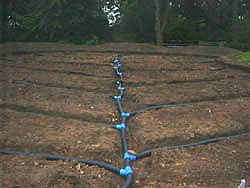 The system is made of fabric with structures similar to pipelines and it must be buried in the ground. You can buy the system for a hardware shop.